For video of the U.S. Department of Energy Solar Decathlon 2015, see the collections listed below or visit the U.S. Department of Energy Solar Decathlon YouTube Channel. 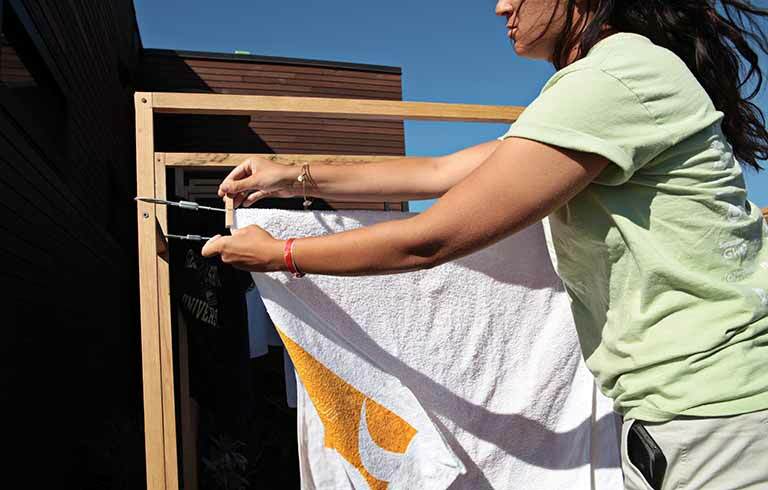 Watch these videos to learn about the Solar Decathlon 2015 competition and event. 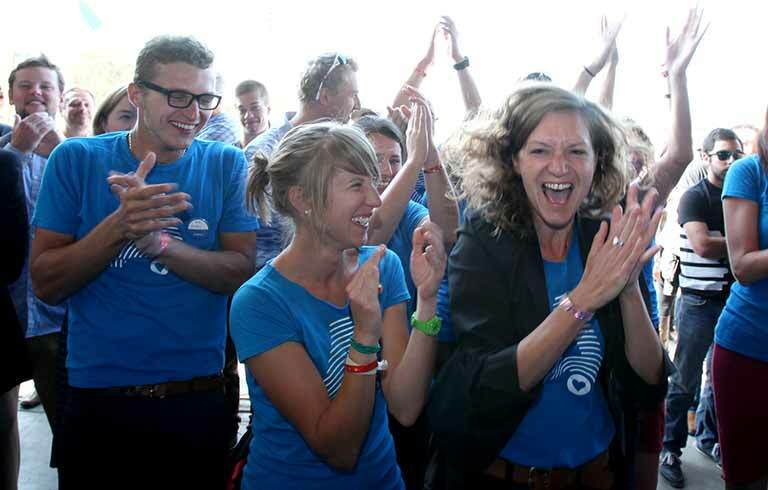 Watch videos about and by the Solar Decathlon 2015 teams. 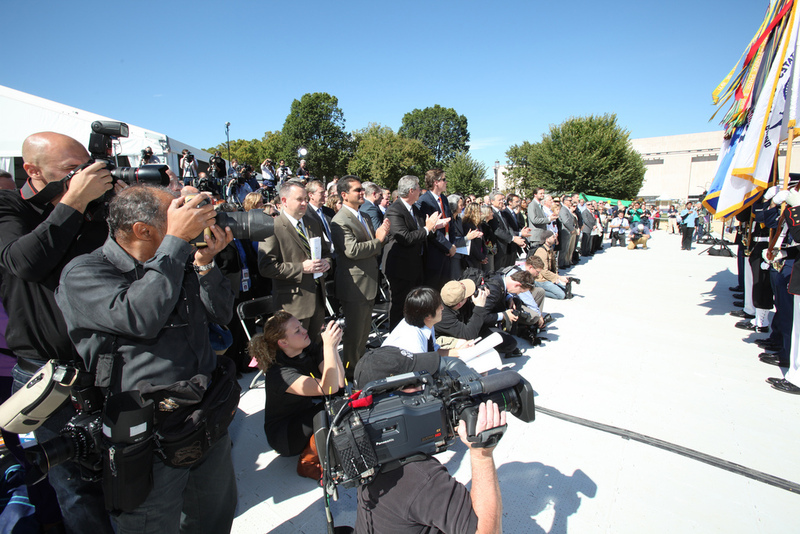 The media and general public are welcome to use the b-roll and video resources provided here.